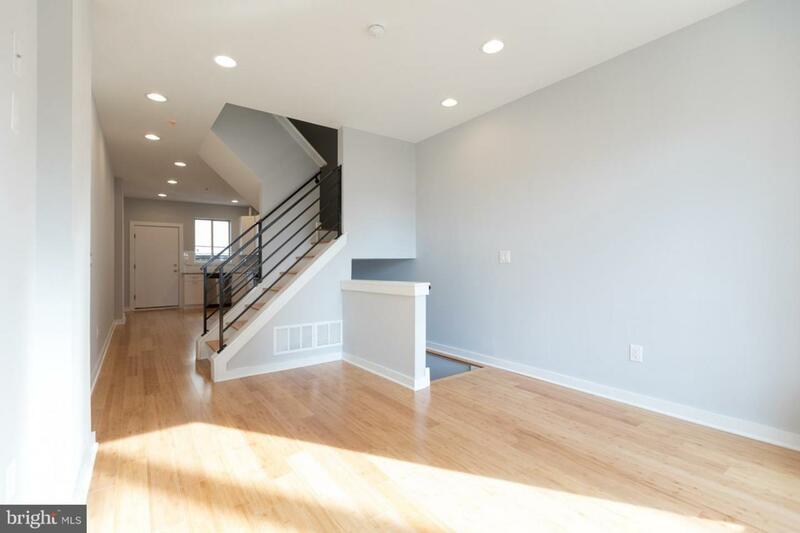 Welcome to 1815 East Oakdale Street - Luxury New Construction in ultra desirable East Kensington, meticulously crafted by one of the most reputable developers in the area, delivered with 10 year tax abatement and 1 year builder's warranty being offered at under $330k! This beautiful 3 story, 3 bedroom, 2.5 bath home is equipped with all the creature comforts that you desire and also includes amazing features such as beautiful reclaimed hardwood flooring. The first floor has an open layout that includes the living room, dining area, and gorgeous high end kitchen with access to the cemented rear patio. 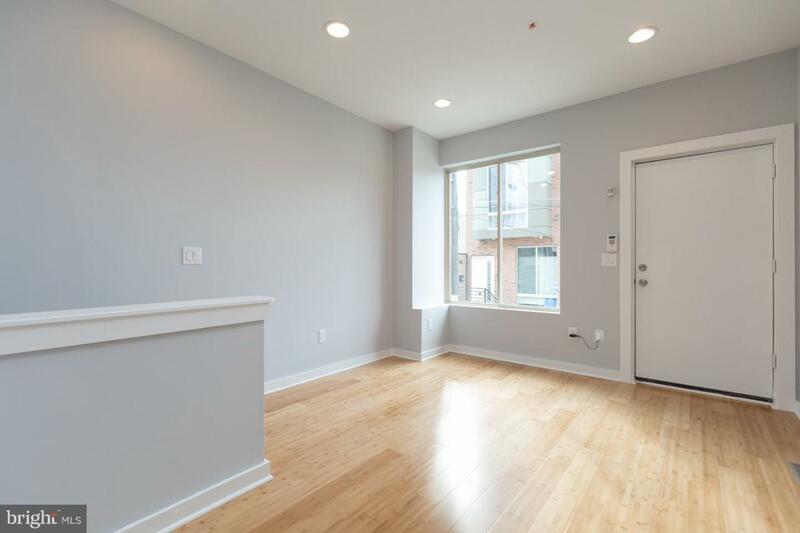 On the second floor you will find two spacious bedrooms and three piece full hall bath. The third "master" floor includes an amazing oversized in-suite bath with twin sinks, soaking tub, and large glass enclosed shower. The roof deck boasts stunning view of the center city skyline and surrounding neighborhood. Fully finished basement with powder room, tile floor, storage space, and laundry area. 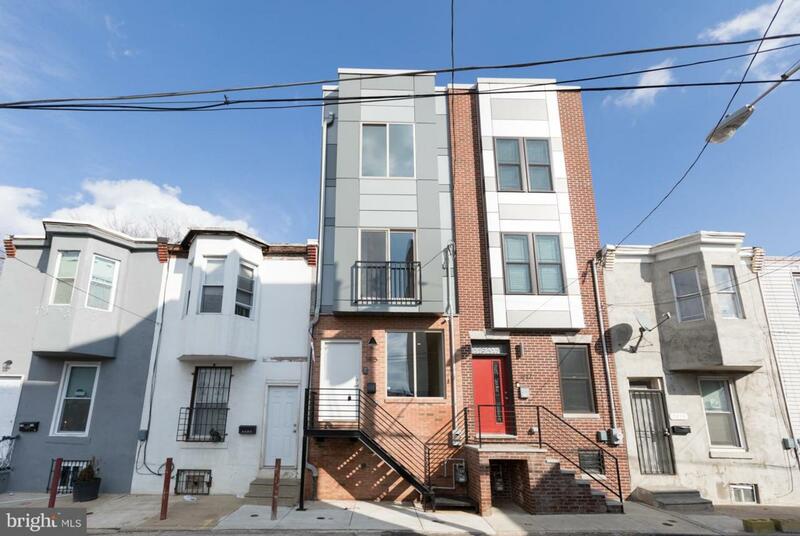 You'll be boasting to everyone you know about the location of this one - close to all Fishtown & East Kensington have to offer, with easy access to the highways and public transportation. If you've been looking to make your move into a neighborhood and into a home that truly has it all, look no further. We welcome your visit today! John Smith Real Estate Group is Central Pennsylvania's most innovative real estate team.